Took the afternoon off. 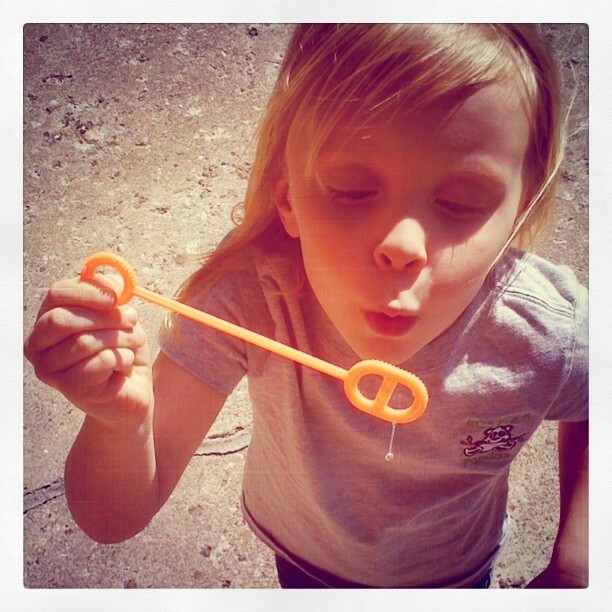 Blew bubbles with the kids. Posted on April 29, 2011 by brahmwindeler. Bookmark the permalink.